From May 7th-11th, the first floor will be restricted to medical students for testing between the hours of 8:00 AM to 5:00 PM. Wish our medical students luck! Did you know that stoke is the fifth leading cause of death in the United States and the leading cause of long term disability? Test your knowledge of brain health and stoke prevention. 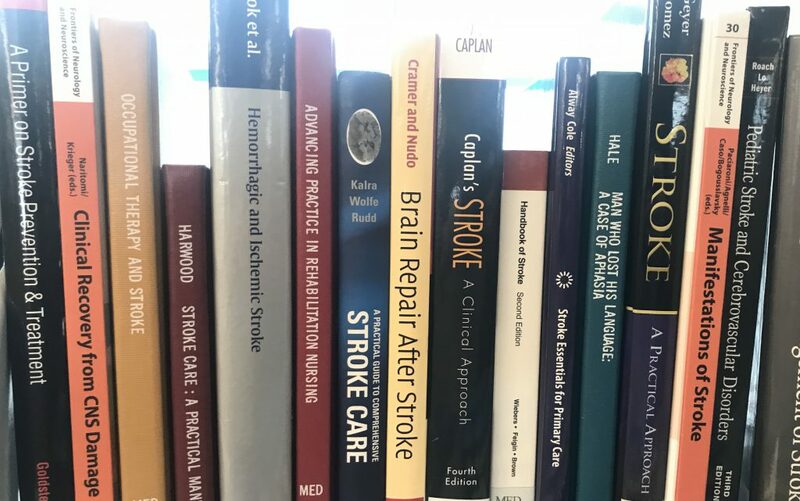 Come check out the Health Sciences new book display about stroke and rehabilitation. Learn about the different types of stroke, best treatment, prevention and rehabilitation. 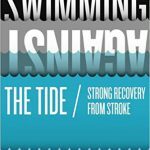 In Nan Unklesbay’ s book Swimming Against the Tide: Strong Recovery from Stroke, you can read a detailed account of a stroke survivors determination and persistence to overcome obstacles in recovery. 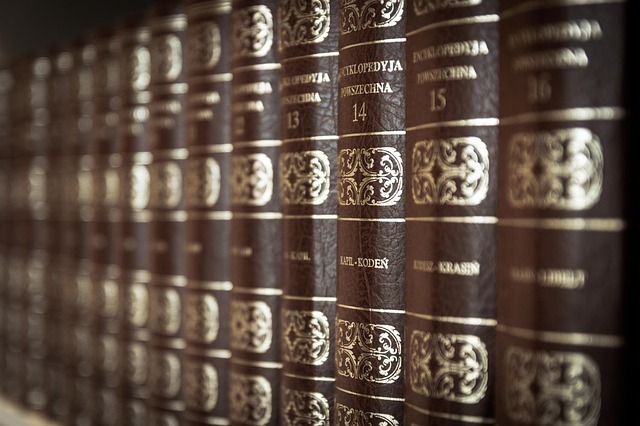 Unklesbay’s book is great for patients, educators and caregivers. It details the importance of occupational, physical and speech therapists in recovery and how vital the physician and nurse relationships are with the patient. 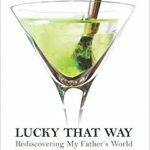 Lucky that way, by Pamela Gerhardt, is a daughters memoir of her father’s last days after a debilitating stroke. For anyone who deals with ageing parents, friends or patients this is an intriguing, humorous, and eye opening read about maneuvering the complexities of human emotions, rehabilitation and decision making. 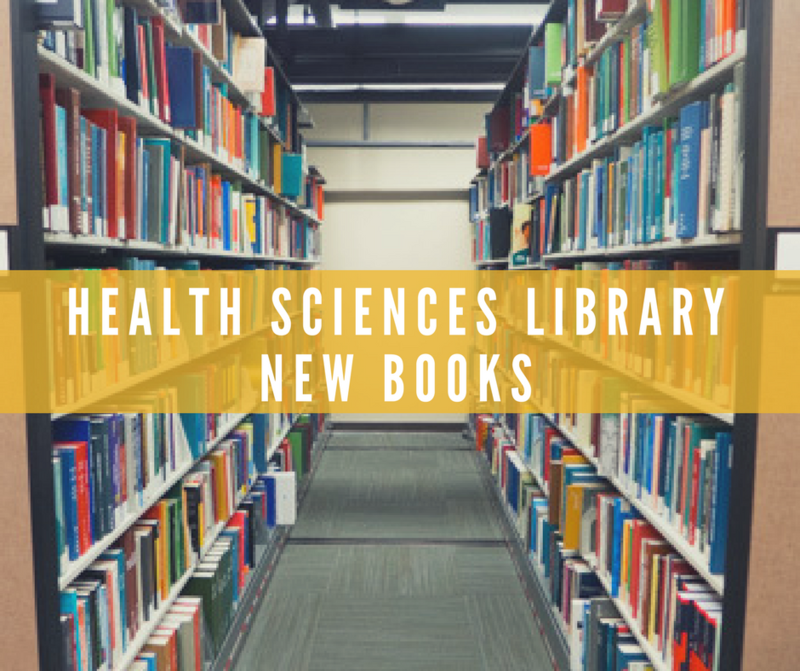 Check out these books and many more at the Health Sciences Library. The book display is located across from the circulation desk, to the right of the main doors. From March 22-23rd, the first floor will be restricted to third year medical students for testing between the hours of 8:00 AM to 5:00 PM. Wish our M3’s luck! 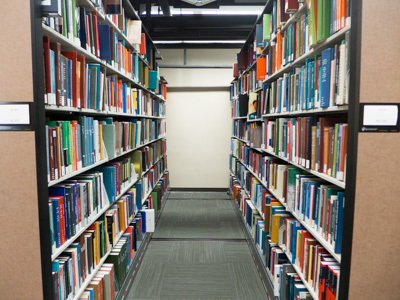 Remember if you need to print during these days, use the Health Sciences Library Copy Room Printers located on the second floor of the library. 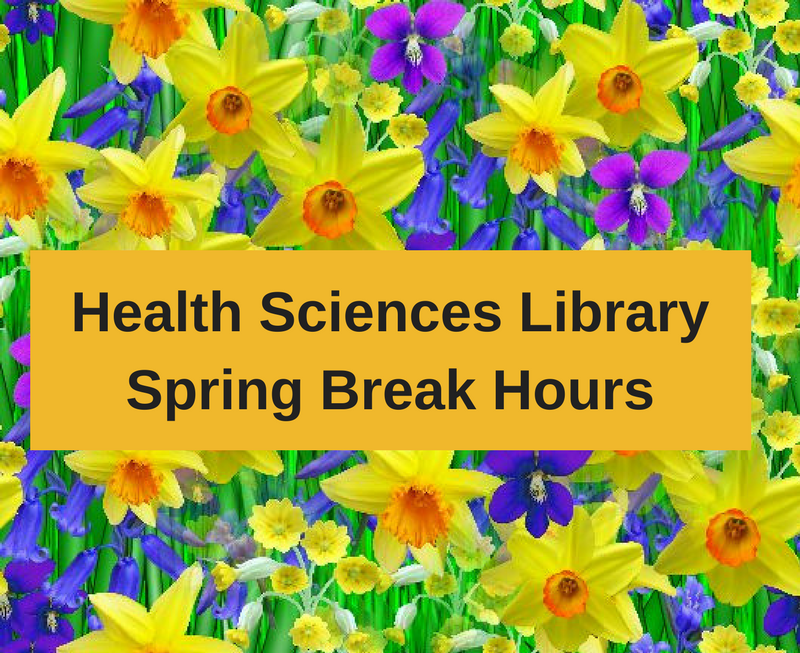 From February 26th-March 2nd, the first floor will be restricted to medical students for testing between the hours of 8:00 AM to 5:00 PM. In America, one of every four people will die from heart disease. In order to raise awareness and reduce the risk of heart disease, the American Heart Association designated February American Heart Month. As the American Heart Association works to raise awareness, it is also important to increase understanding of heart diseases. Learn about good fats, and bad fats, how ethnicity factors into heart disease and the implications of alcohol and medications. Million Hearts has tools to assist in medication adherence. 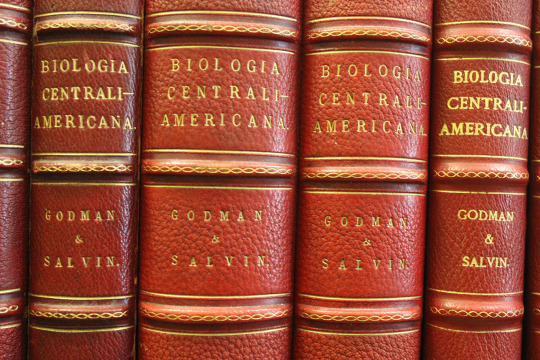 Another helpful tool is the American Heart Associations guidelines for care. 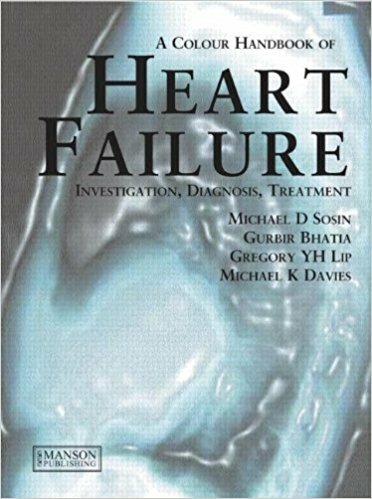 Heart Failure: A Colour Handbook by Michael Sosin and his associates gives a comprehensive review of heart failure. 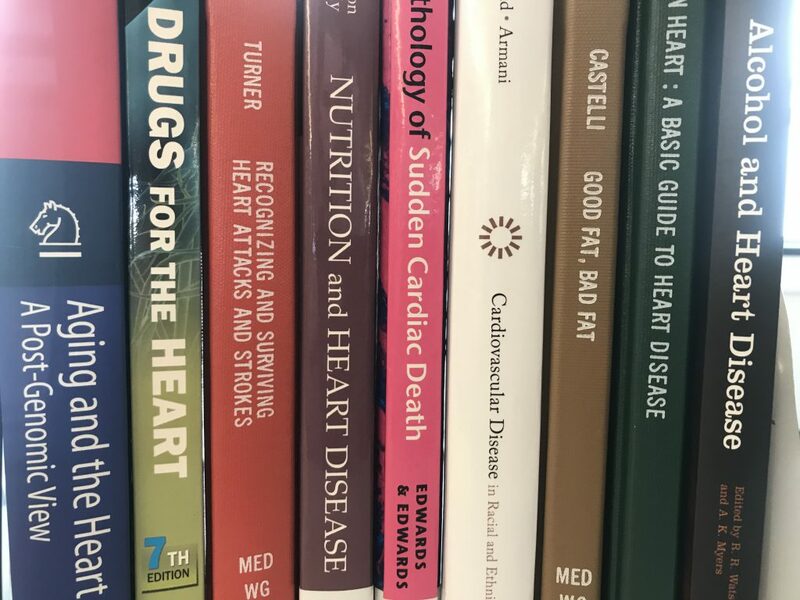 This book utilizes studies in evidence based medicine to examine causes, pathophysiology, investigation, diagnosis and treatment (both pharmacological and non-pharmacological) of heart failure. 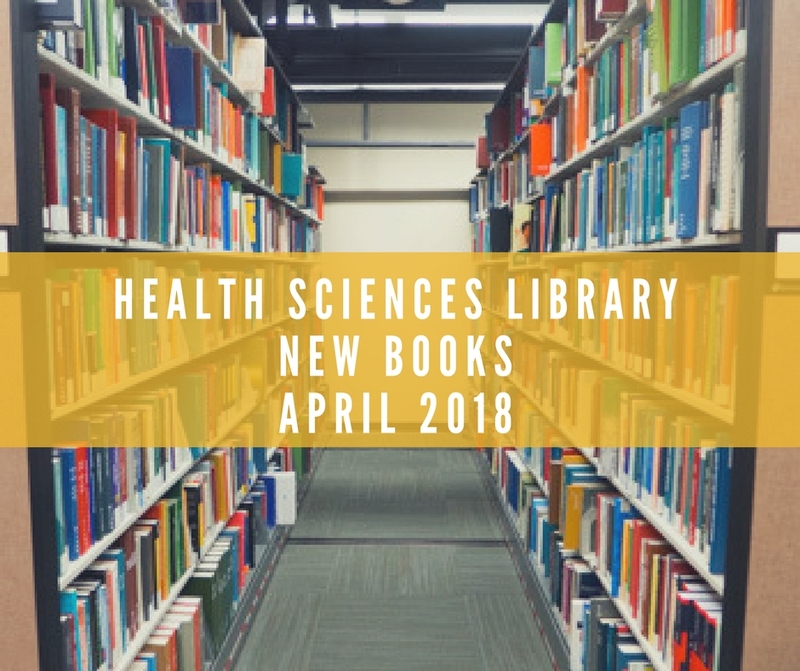 The dynamic colored illustrations, electrocardiograms, electrocardiograms and radiographic images assist in understanding and make this book an interesting read. With chapters on beta blockers, inotropes, channel blockers, antiarrhythmic therapy, and management of heart failure this book is educational and interesting. 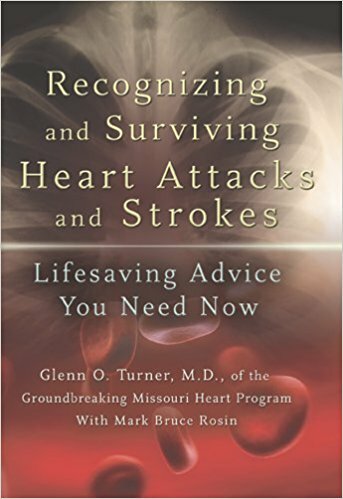 In Recognizing and Surviving Heart Attacks and Strokes: Lifesaving Advice you Need Now by Glenn O Turner and Mark Bruce Rosin, the early warning signs of a heart attack are addressed. Turner addresses the need to educate patients on how to recognize a heart attack so they can get to a hospital in time. Further, Turner reviews methods of treatment that make the most impact when time is crucial.